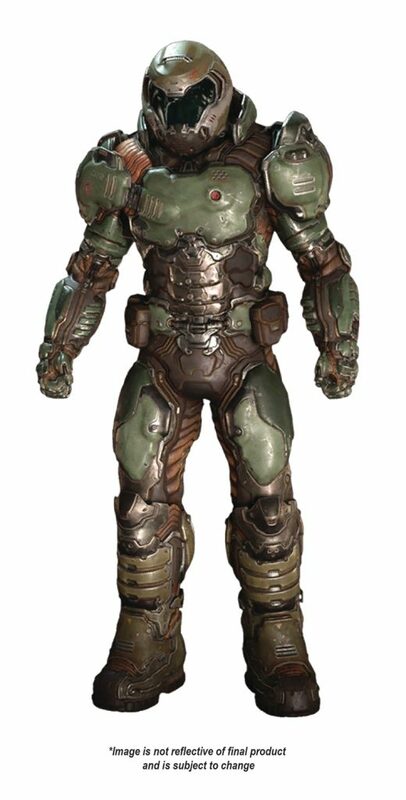 At Toyfair McFarlane Toys revealed that they have the licenses to the Harry Potter franchise, Mortal Kombat 11 and Doom Eternal. Now they have shown previews of these upcoming figures. The Harry Potter figures are just silhouettes. 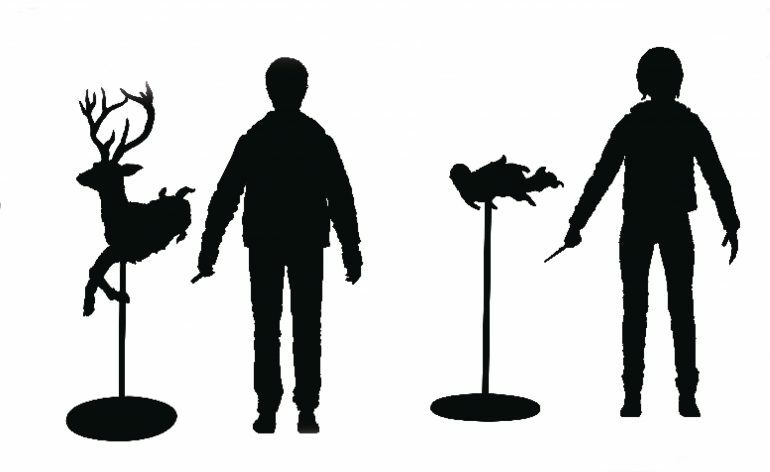 The silhouettes are of Harry, Ron, Hermoine, and Voldemort. These figures will be based on their appearances in Harry Potter and The Deathly Hallows Pt 2. You can see that Harry, Ron, and Hermoine come with their patronus’s as accessories and Voldemort comes with Nagini. They also come with their wands as well as stands. They’ll have 22 points of articulation as well which is pretty good. These figures will be released in July. 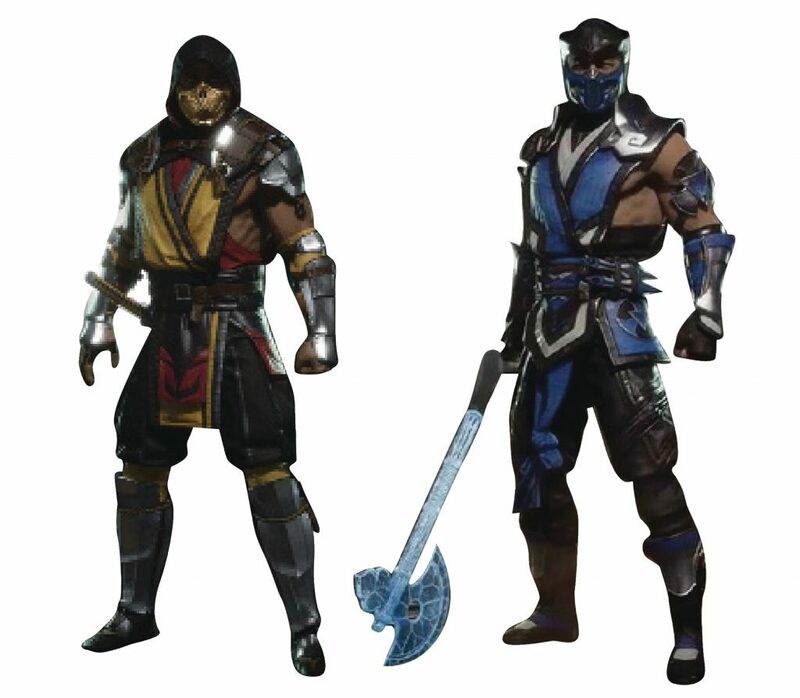 I’m really looking forward to seeing these figures when McFarlane reveals them officially. I’m very keen to see what other characters and versions of characters they’ll release from the Harry Potter Series. I’m a big fan of the series so these are high on my wish list.